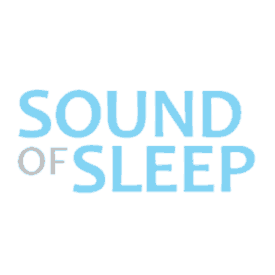 Of all the noise options available in sound machines, I have often wondered if white noise the most popular. Perhaps this is because it is my personal choice? 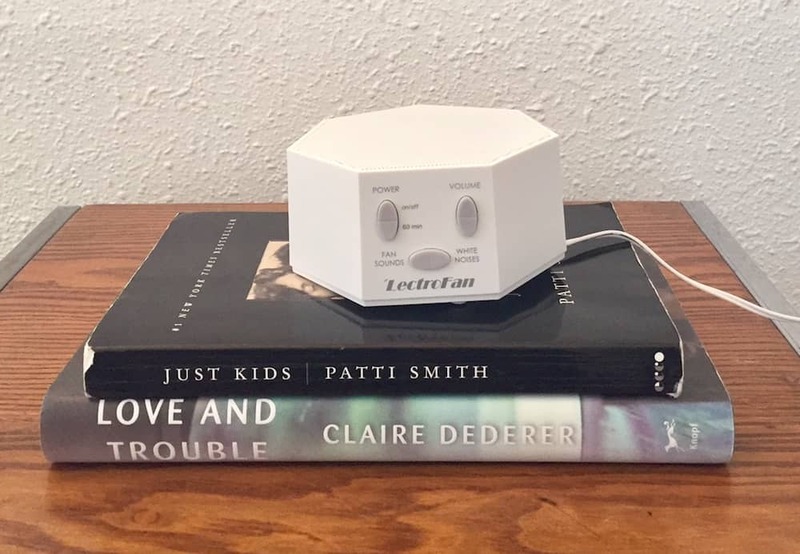 Either way, I was excited to try the LectroFan, a “personal fan and white noise machine” on for size after reading the rave reviews. 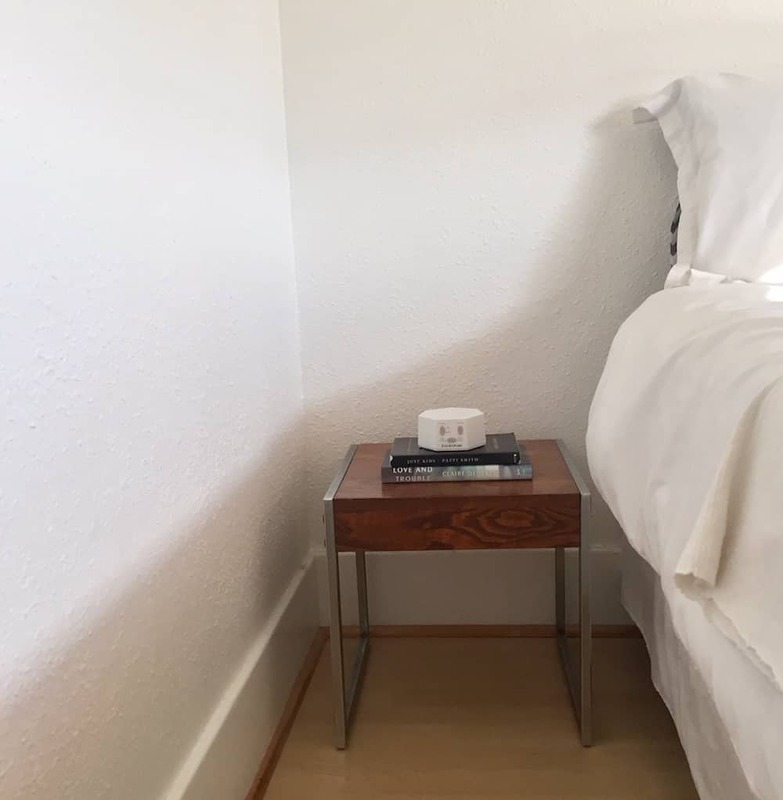 Compact yet powerful, the LectroFan White Noise Machine could make a great addition to your bedroom. The LectroFan is a smaller, hexagon shaped sound machine. The top of the machine is the speaker and this model includes 10 non-repeating fan sound and 10 non-repeating white noise sounds, “precise volume control” (1db increments that allow you to go 10x louder or quieter, based on your personal needs), a built-in timer function, a usb power option and a normal power adaptor. The size and shape of the LectroFan are ideal for transport and aesthetically unassuming. A great gadget that takes up minimal space and provides ample impact. Though only two sound options, they provide a lot of diversity in the variety and depth of those sounds. This model is also easy to use and intuitive to navigate. Fan – 10 fan sounds that are also non-repeating and vary in depth and speed. Some sound like your standard box fan, others like a helicopter, with a lot of options in between. The LectroFan is straightforward and simple to use. Powered by either a USB cord or a power adaptor, turn on the machine and select either fan or white noise for your sound. Then, press the preferred sound button once to hear the next variation of either the fan or the white noise and repeat until you discover your ideal option. There is a 60 minute timer and the highly sensitive volume is selected by pressing up or down on the volume button. There is not a battery option for this model. Looking for a sound machine? Check out my top picks! I was impressed by the design and the power of the LectroFan. 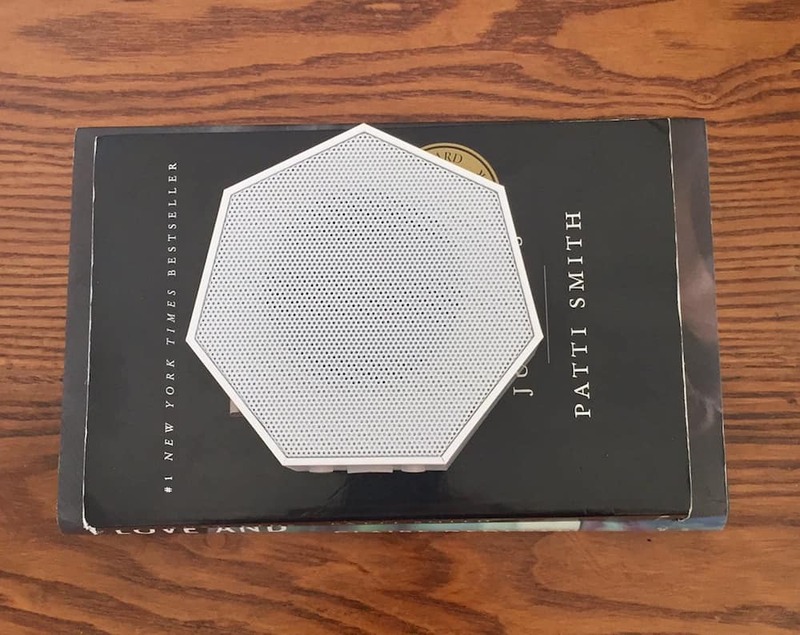 The hexagon machine is small and looks like a small speaker, making it easy to integrate into most any space and great for travel. Easy to use and control (this could be in part because fewer buttons to choose from, since the noise options consist of variants of white noise and fan) this was actually the first machine I have operated without reading the directions. I am not sure if that speaks more to me than of this sound machine, but only after did I confirm via the included pamphlet that I was not missing anything. The sound was smooth and I found at least a handful of options I would use nightly in my own room, not surprising given that these two sound options rank atop my personal list. Overall, my experience using the LectroFan was very positive. The LectroFan has a loyal following and is easily found at most big box stores both brick and mortar and online. Currently it is available for $49.99 at Amazon, Target, Walmart and Bed, Bath and Beyond (plus many more). With a 4.7 average stars on Amazon, there are many LectroFan devotees who are singing the praises of this little sound machine. Though minimal, there are a few people who still sing the machine’s praises but find it better to use the “real thing”, like an actual fan, instead of using something that mimics the sound. 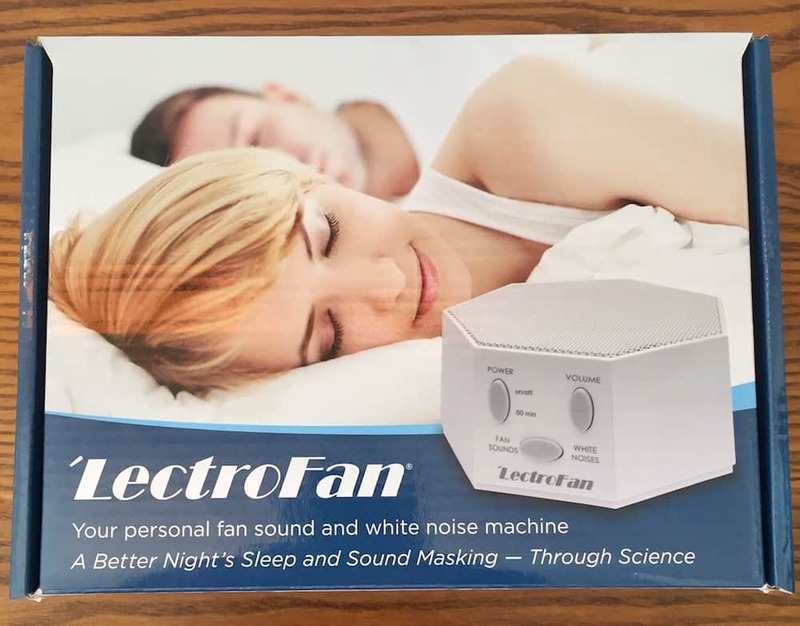 I would use the LectroFan in my own room and recommend it to those who, like me, are committed fan and white noise users. Visually it is discreet and appealing, a big personal bonus for something I will be using on my nightstand. Easy to use, this is something that most anyone will be able to navigate. Another personal bonus is the attention to volume detail and the lack of batteries needed to power the machine. In a home where volume levels can become a point of contention (especially after bedtime), I love having a sound machine that allows you to make slight adjustments. 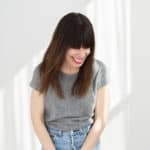 White noise has become part of our sleeping ritual, but I still like to be able to hear what is happening in my surroundings – the LectroFan is a good option that allows for both! Ready to get the Lectrofan? Buy it on Amazon!